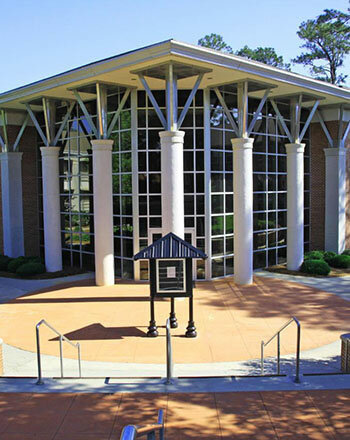 Situated near the town center of Cochran, the historic Cochran Campus in Bleckley County is noted for its beauty, characterized by a traditional quad and stately oaks. 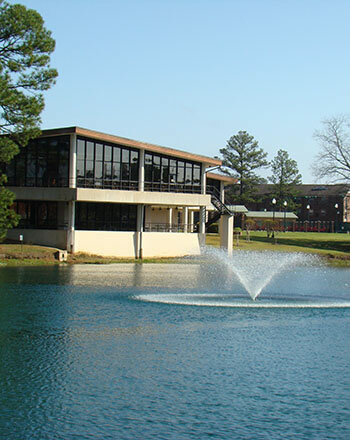 The campus covers about 182 acres and includes a scenic lake. Buildings include Dillard Hall, Russell Hall, Walker Hall and Whipple Hall, as well as recreation and athletic facilities. Student housing is available on the Cochran Campus, where Middle Georgia State's intercollegiate athletic program is based. 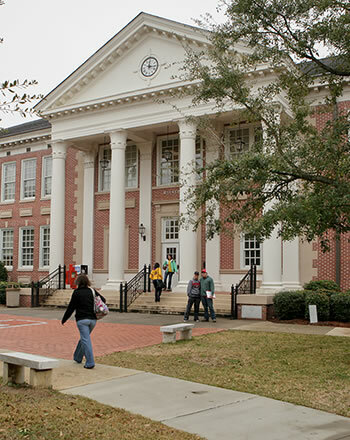 The Cochran Campus is home to the Georgia Academy for Math, Engineering and Sciences (formerly known as GAMES), a program for highly motivated high school students, and a Post-Secondary Readiness Enrichment Program (PREP).